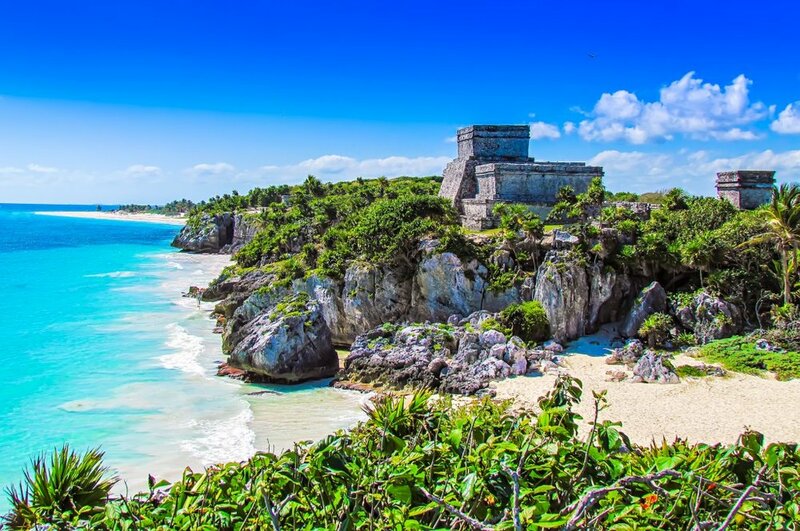 Since the Mayans roamed these sacred lands, Tulum has been a destination for transformation. We will connect to the ancient wisdom of these lands for an experience that includes 3 sacred medicines from Mexico: a Mayan cocoa ceremony, a Temazcal sweat lodge, and 3 individualized ceremonies with the Sonoran Desert toad. Embark on a journey within. In March of 2020, we will work with Iboga in the ceremonial context of the Missoko branch of the Bwiti tradition. We will journey with the medicine over the course of two overnight ceremonies. Fire ceremonies and cleansing rituals will help us prepare for and integrate this powerfully purifying experience. 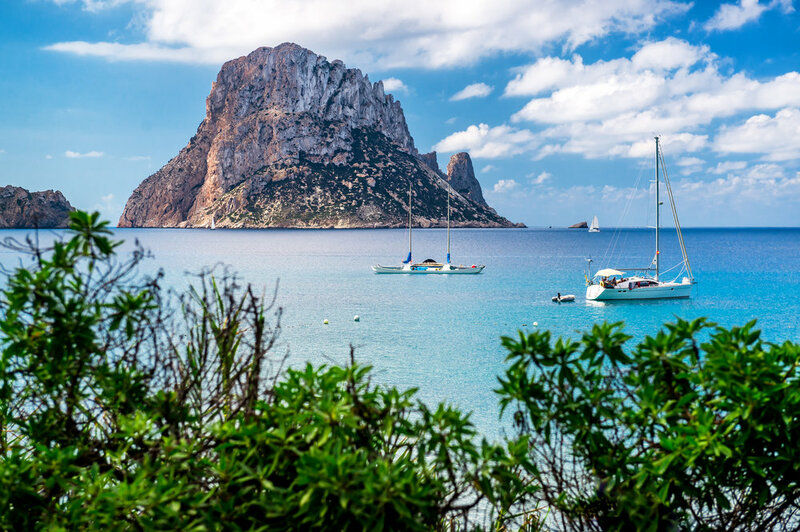 Journey with us to the Bealaric Islands of Ibiza, where we will be working with 5-MeO-DMT from the Sonoran Desert Toad. This retreat includes three toad medicine ceremonies, a group cocoa ceremony, sweat lodge, along with detoxifying foods, daily embodiment practices, and a day of adventure through this bohemian paradise. Psychedelic Journeys curates transformative experiences designed to activate human potential. Our small-group retreats are led by medicine facilitators around the world for deeply authentic, ceremonial experiences. We’re a collective of medicine workers, healers, and visionaries with a mission to catalyze a sea change in human consciousness. Come journey with us. Our passion is creating deeply authentic and meaningful experiences that people will remember as a pivotal point in their life journey. Each retreat experience is hosted by highly trained and experienced facilitators as well as indigenous wisdom keepers who have a genuine and clear connection with the medicine. We are guided by the ancestral wisdom of the people who maintain these traditions, the lands that resonate with the medicine, and the plants themselves to curate ceremonies that speak to the soul. 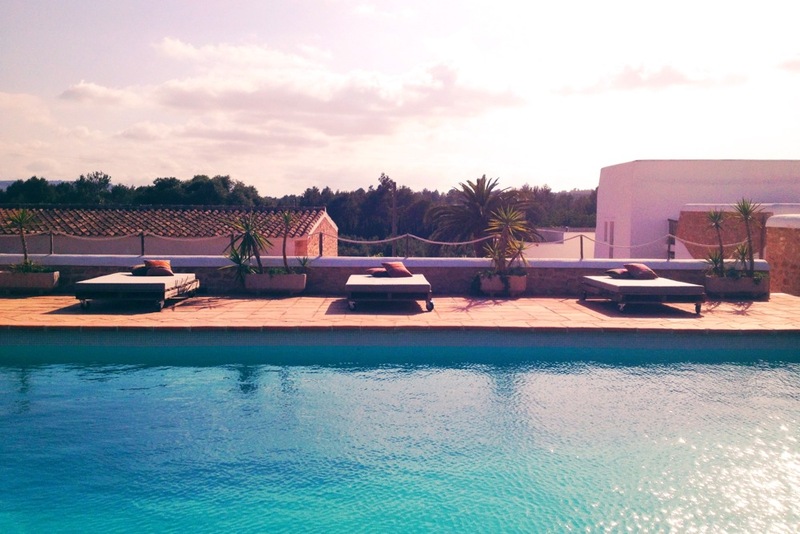 Set and setting is key to the psychedelic experience, and so we choose inspiring destinations around the world that have a distinct connection with the natural surroundings that resonate with the medicines. Every aspect is curated with each unique destination in mind -- from local organic cuisine to Temezcal sweat lodges held in the indigenous traditions -- we ensure everything is in perfect flow so you can feel relaxed, open, and supported during your experience.